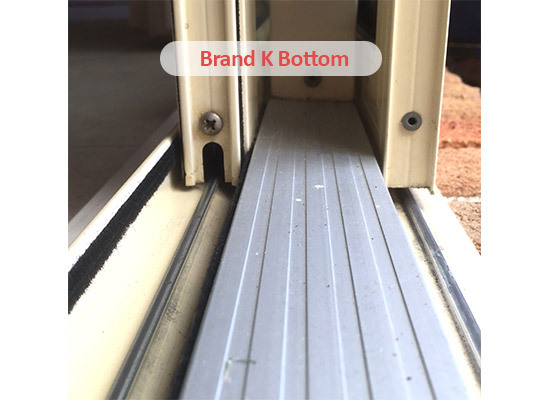 You are here: Home / What Type of Sliding Door Do You Have? 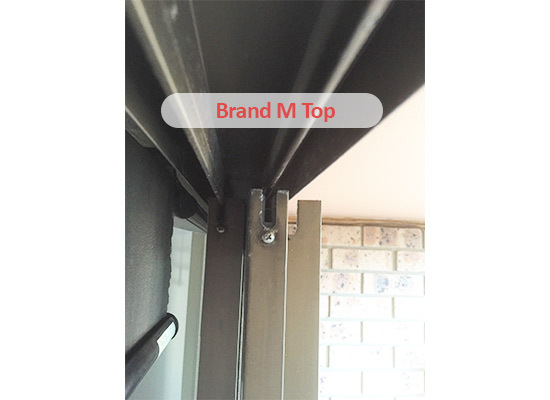 What Type of Sliding Door Do You Have? 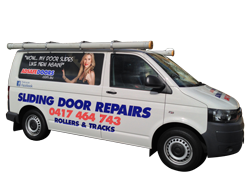 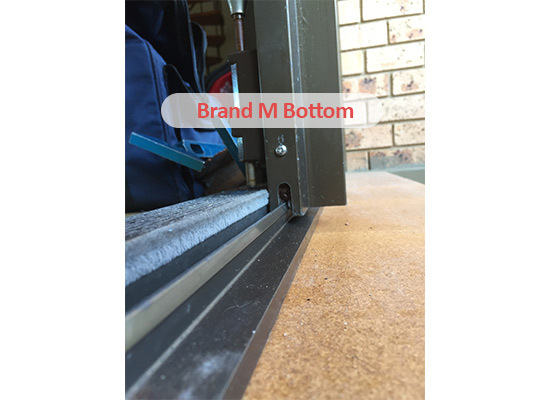 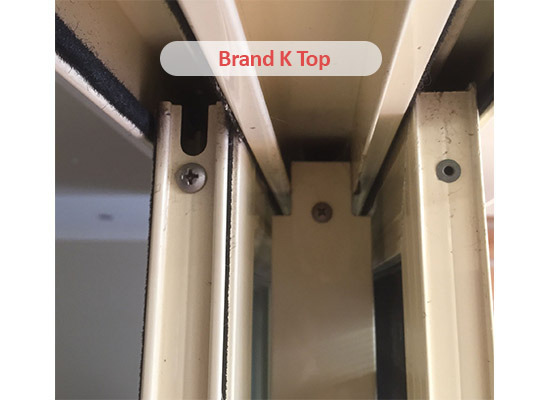 We have fixed hundreds and hundreds of sliding doors across the greater Sydney area. 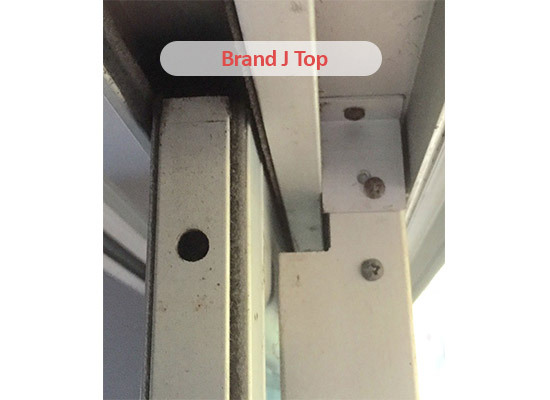 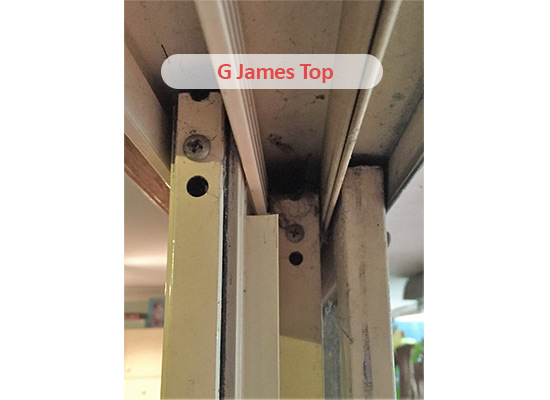 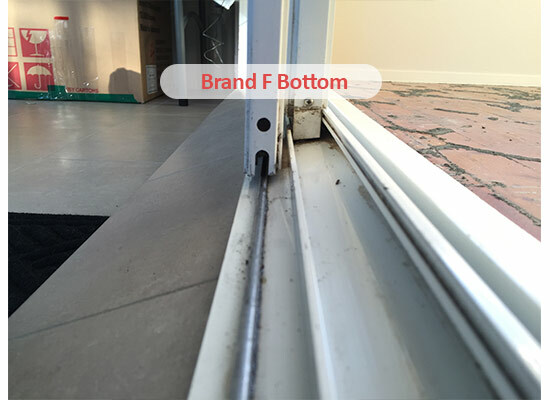 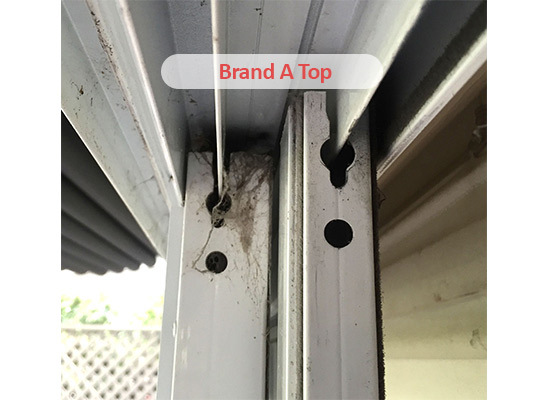 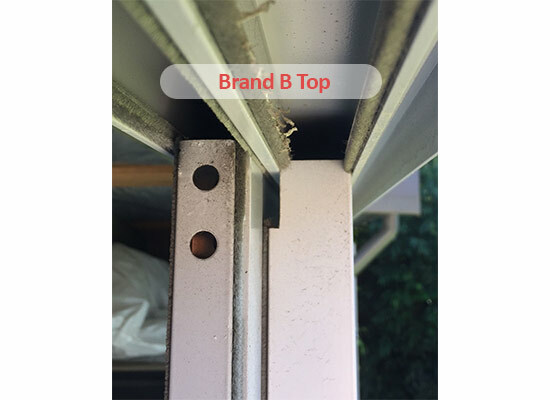 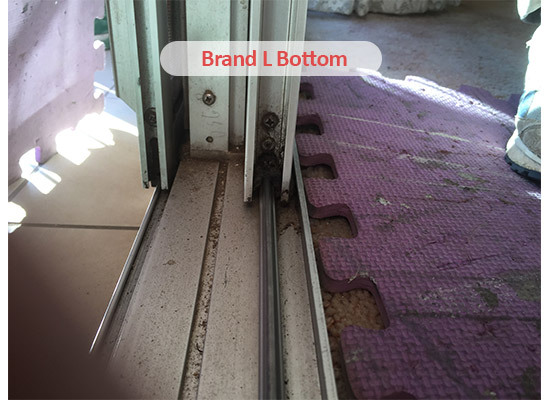 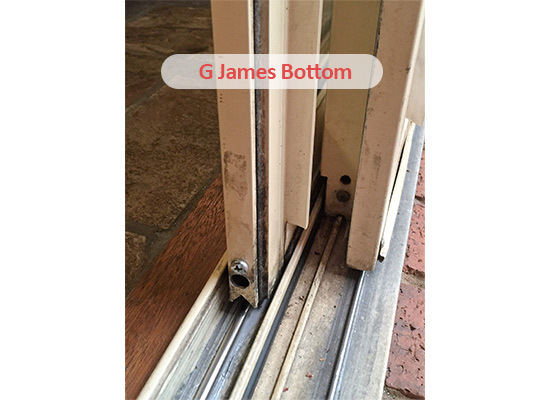 Over the years we have collected a set of photos of the more common sliding doors, which are shown below for you to see. 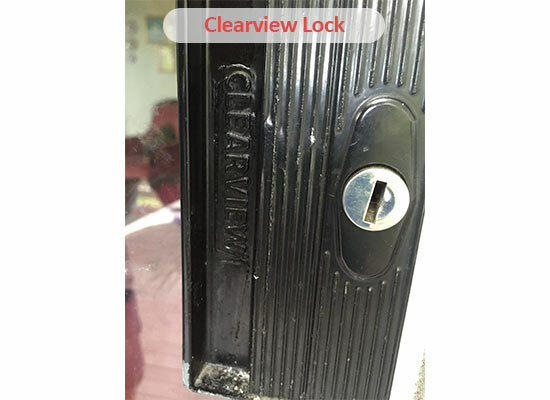 You may be able to identify your door by looking at the lock on the inside or the outside because there may be an embossed name on the plate or handle. 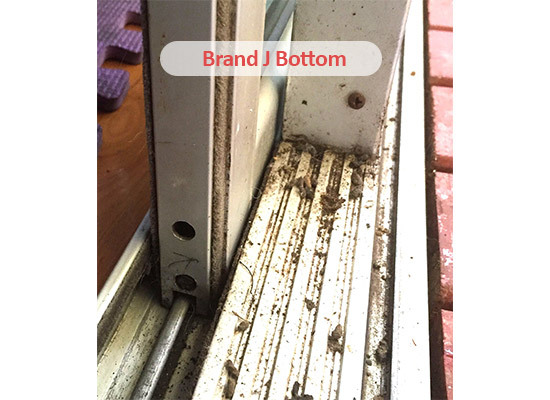 The door generally does not have a name on the frame or the glass. 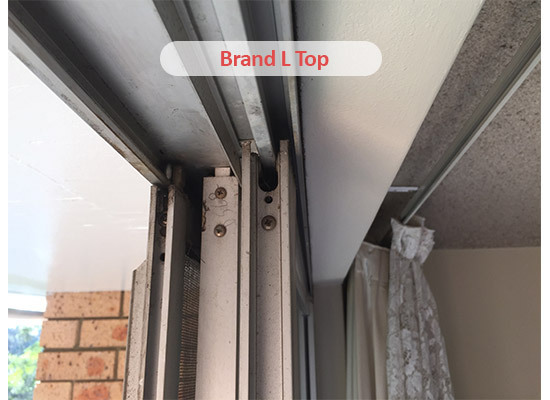 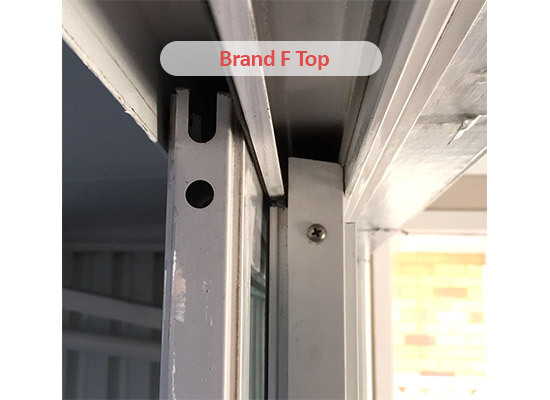 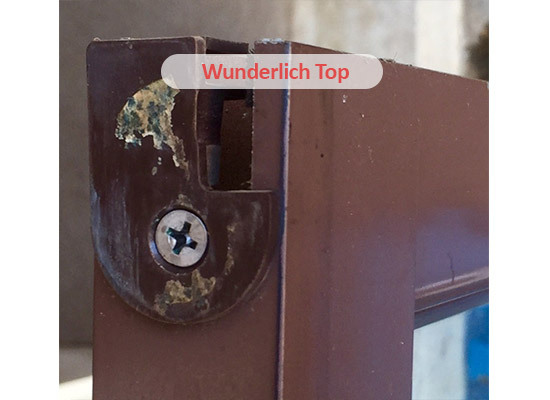 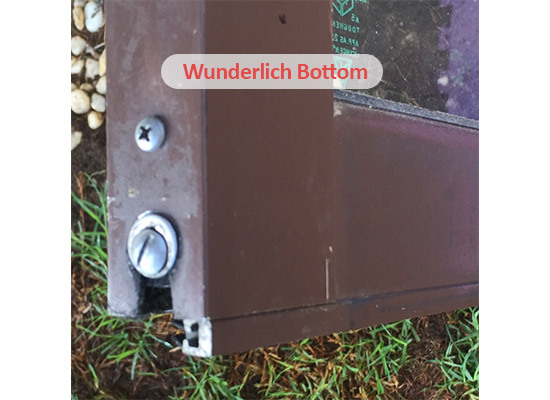 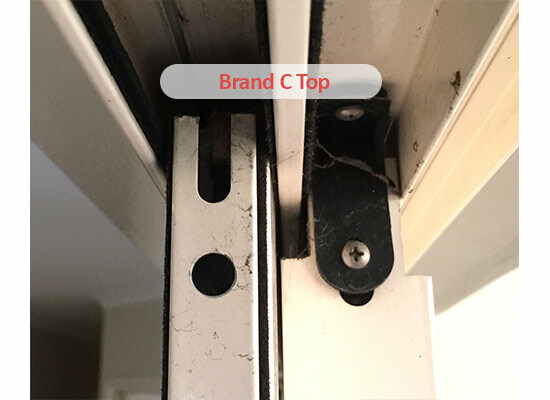 When you get in touch with us on 0417 464 743, it would be helpful if you can identify what type of door you have by looking at the pictures below.